 Otter Valley Paddle Sports is not only proud to provide the best selection of kayaks in the region but also to educate paddlers. We offer a series of paddling skills clinics to help you gain skills, continue to paddle better and to perfect other skills. We partner with Paddle Canada to offer clinics, courses and seminars to ensure everyone learns the skills to paddle safely. Our courses and clinics are taught by Paddle Canada certified instructors. These pool clinics are short and open to all, there is something for all skill levels. 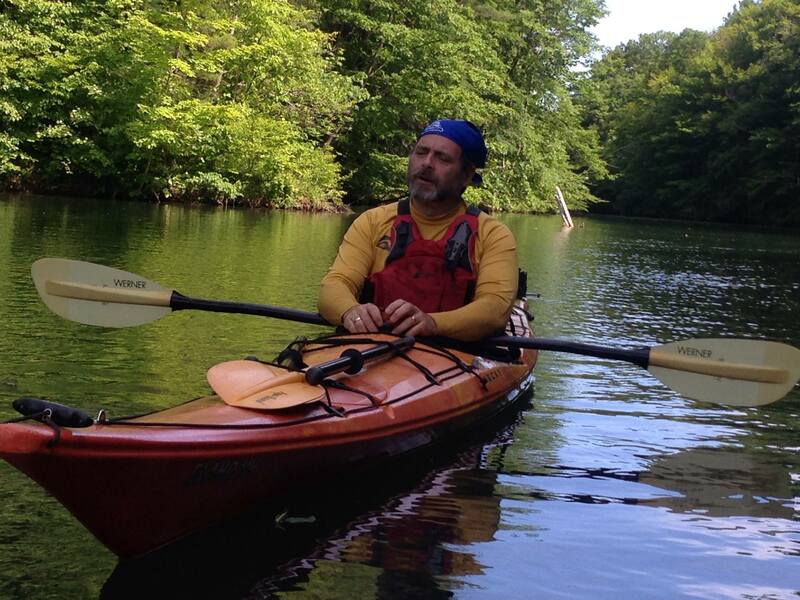 Kayak and safety gear are included with the clinics or course. If you want to, you can bring your own kayak! After an unexpected capsize in 2007, Rob surfaced to discover he absolutely loved kayaking and has made it his mission in life to encourage and help other people experience the tranquility and freedom that kayaking can offer. Having originally taken up kayaking as a way to face his own fear of water, Rob has progressed to be a Paddle Canada certified kayaking instructor. He enjoys helping new paddlers discover kayaking and has often been heard saying, “Relax and enjoy the primary stability” as a nervous paddler gets in their boat for the first time and discovers that kayaks aren’t as tippy as they look. Paddle Canada was formed in 1971 to help co-ordinate non-competitive canoeing and kayaking across Canada. Under the direction of a volunteer Board of Directors, Paddle Canada works in cooperation with its Regional Member Associations, instructor and individual members and the paddling public to deliver training for safe and enjoyable paddling. A primary goal of the association is the development of a standard skill set for safe and enjoyable recreational paddling; standards that could be portable and recognised anywhere in our vast and beautiful country.